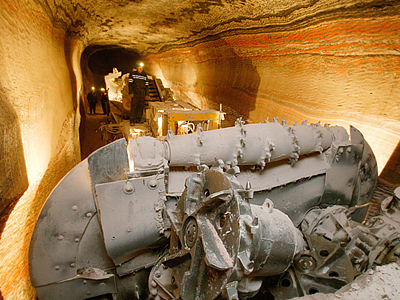 Uralkali and Silvinit shareholders have approved the merger of the two companies clearing the way for the creation of a major new global potash fertilizer producer. ­At Friday’s EGM 90.9% of Silvinit shareholders voted to approve the merger, with a similar meeting of Uralkali shareholders seeing 98.9% of shareholder vote in favour. 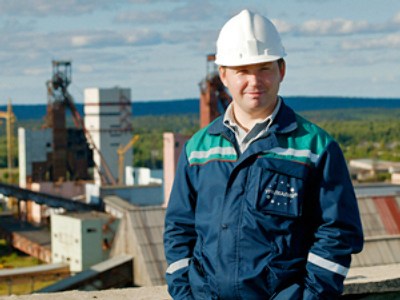 Uralkali shareholders also approved the acquisition by Uralkali of approximately 20% of Silvinit and financing required. It is expected that Uralkali will buy 20% of ordinary Silvinit shares for $1.4 billion (at $ 894.5 per share) before the end of February and then attach it to itself through conversion of the shares. Silvinit shareholders will receive 133.4 ordinary shares in Uralkali per ordinary share of the company and 51.8 ordinary shares per preference share. Silvinit shareholders, who reject the proposal must present their shares for buyout by March 22, with the process concluded by April 24, and the merger finalized in May. 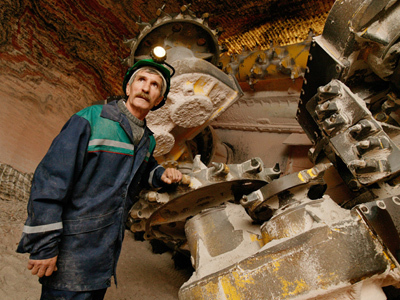 Suleiman Kerimov, Head of the Nafta Moscow Company is among combined potash group shareholders, owning 16.1% in the group. Former Uralkali owner, Dmitry Rybolovlev will have a 6.4% stake. The rest of shares will be spread between Filaret Galchev, Alexander Nesis, Anatoly Skurov and Zelimkhan Mutsoev. Akron expects to get 2.5%. After the transaction the shares of the combined company will continue to trade on the RTS and MICEX in Moscow, with GDR’s trading in London. 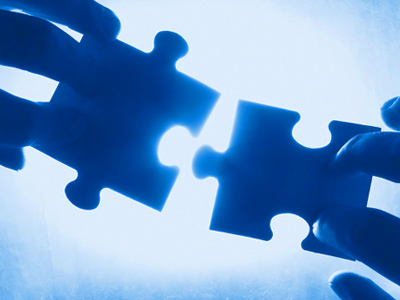 Silvinit CEO, Vladislav Baumgertner, was also very positive for the outlook of the merged company. Troika Dialog analysts, Mikhail Stiskin, Irina Lapshina, and Zaurbek Zhunisov believe the meetings have proceeded as expected and add that the merged group will be able to capitalize on synergies. Rye Mann and Gorr analyst, Constantine Yuminov, believes minority shareholders may wait to sell their stake. Dmitry Baranov from Finam says the deal is favorable and the new union will have greater export opportunities.